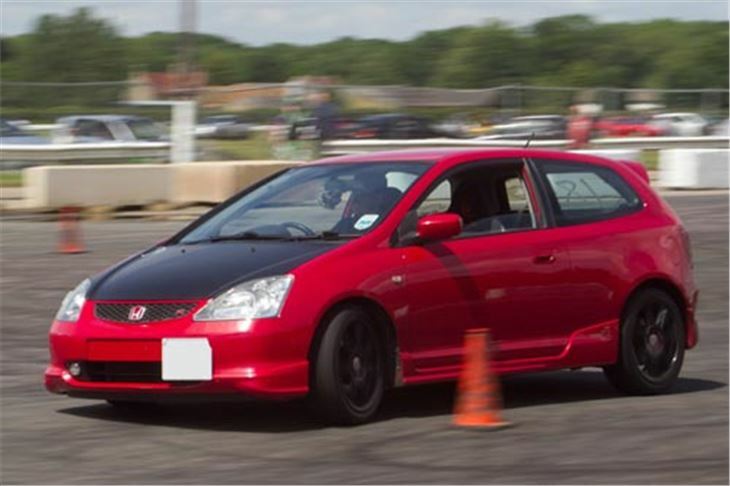 On Saturday 18th August 2012 anyone with the right car can compete to become 'God of the Pod' for just £25. It's also ‘Rotorstock’ day for fans of the famous rotary engine developed by Mazda that even won the Le Mans 24 hour endurance race in 1991. 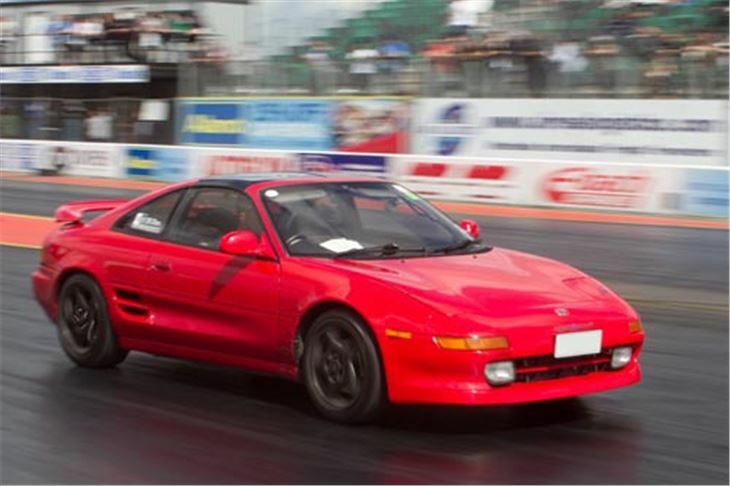 To become 'Got of the Pod', you and your car need to excel both on the drag-strip and on the handling circuit, so you'll need to ba able to steer as well as dump the clutch. Throughout the day, the best times on both will be aggregated to discover who really is the best all-rounder in the UK. Don’t worry if your car isn’t set up for both though, as entrants can concentrate on one or the other if they prefer. It’s all about having fun. 'Run What Ya Brung' sessions will be running all day for a mere £25, allowing you to pit your car against the dragstrip, racing on the FIA-approved surface in a safe and legal environment. 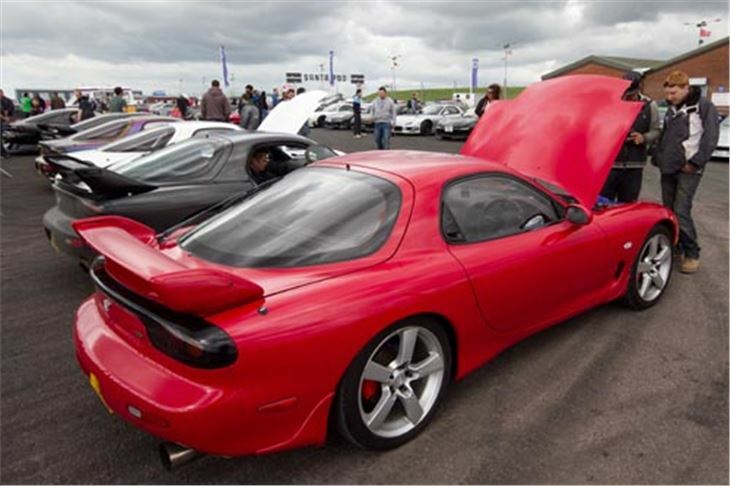 Alongside the clubs that make up the Rotorstock part of the event, hard standing pitches are available for any other club that wants to attend God Of The Pod, and everything from American car clubs to classic and modified car clubs is welcome. But of course, this is Santa Pod Raceway, the most famous drag strip outside of the USA, so you’d be right to expect ‘proper’ race championships to ogle and marvel at... and you won’t be disappointed with rounds of the Jap Drag Series and Euro Sports Compact series running all day. 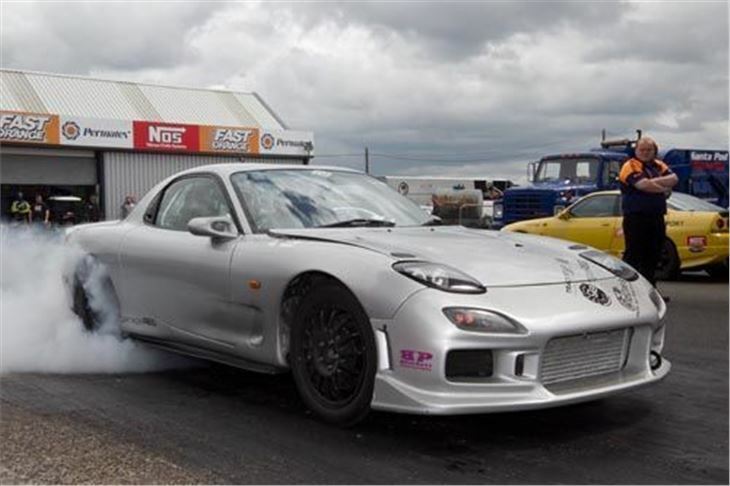 In the Jap Drag Series, the UK’s fastest modified cars compete in a four-class championship. 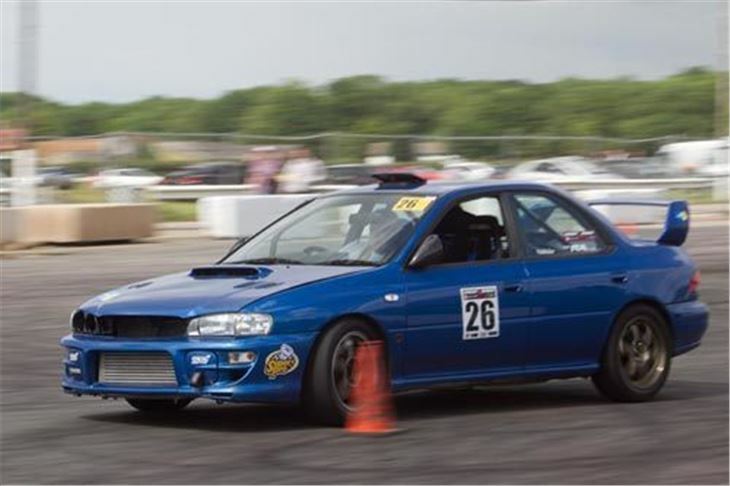 Incorporating the FWD class, Street Class, Factory Modified and 200mph Pro class, these monstrous versions of familiar Japanese cars will take your breath away. The Euro Sports Compact Drag Series showcases the most highly-tuned cars from European manufacturers running head to head. Euro Sports Compact is for cars of European manufacturer with engines from 4 to 6 cylinders, with an open tyre choice. 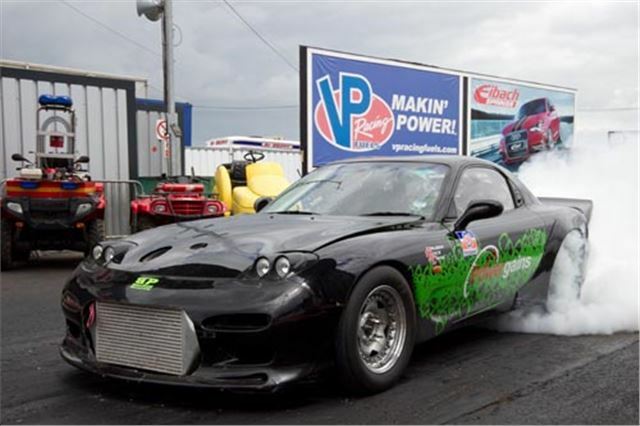 Cars typically run 10 to 12 second ETs at 130mph plus. Monster Truck Nationals and the Outlaw FWD shootout.